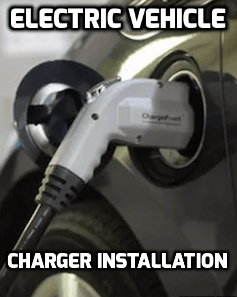 Welcome To Ampacity Electric: About Us and Why We're Right For You! First, we would like to thank you for not only visiting our website and taking an interest in using us for your upcoming projects but for taking the time to learn more about us and how we can serve you. We understand the stresses of home ownership and the importance of finding the right person for whatever job you need performed. 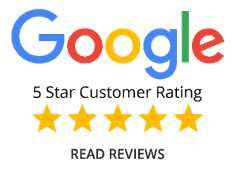 The owner of Ampacity Electric, with over 15 years of experience, oversees every job to ensure the highest level of quality and professionalism. We're on time... every time. That's only one of our guarantees! Another guarantee that is very important to us, and is likely very important to you is the fact that you will be provided with first class service that no one else in this field can attempt to match. Your house with be left clean, and neat. No unexpected, careless messes that second rate providers seem to ignore! When choosing to use Ampacity Electric you can rest assured that you have the best in New Jersey. We specialize in all facets of electrical work, including repairs, troubleshooting, electrical service and panel upgrades, generator installation, and lighting. 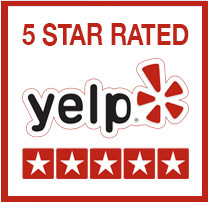 15 years of experience doesn't even begin to convey the amount of knowledge and practice that has been utilized by our customers and your neighbors when it comes to bringing older homes up to date and making the electrical system safe for you and your family. 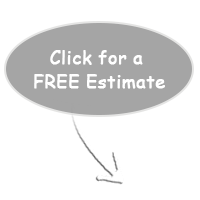 We provide FREE written estimates before we start the job, so you know what to expect. Our process is fully transparent and in place for the peace of mind of our customers. You work hard for your money and we understand the frustration of being told one price and then all of a sudden there's a bunch of surprise charges... that doesn't happen when you use us! You receive a LIFETIME guarantee on ALL labor performed by our licensed, bonded and of course insured electrician here at Ampacity Electric. What you've read above is exactly why we don't believe in using "sales tactics" or a high pressured sales presentations. We don't need to pressure people. Our work, references, experience and company policy speaks for itself. You will never feel coerced into having work done! If you want a hassle free consultation and estimate for your next project or need to bring an older home up to date with electrical work then give us a call. We would love to hear from you and help you any way that we can. Feel free to contact us through this website or give us a call at 201-406-2855.